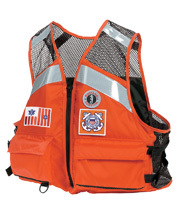 The MV1254 22 US Coast Guard boat crew mesh vest is specially designed with SOLAS reflective tape on the front and back for high visibility and soft, lightweight mesh on the upper half of the vest for cooling comfort and ventilation. 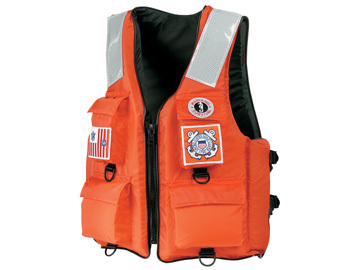 Mustang Survival's MV1254 22 USCG version also features large arm holes for unhindered mobility and side adjustments for dual sizing. 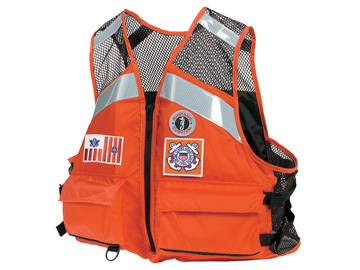 The large front pockets with Velcro™ closure are great for storing supplies and materials, and the 32 square inches of SOLAS reflective tape across the front and back of the vest offers high visibility. 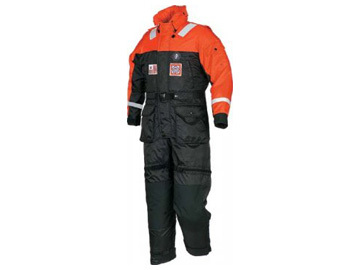 Ideal for work in the commercial fishing, commercial transportation, industrial marine, search and rescue, special operations and security sectors. 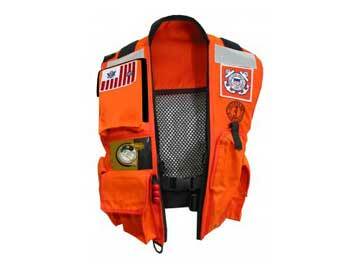 The MV1254 22 USCG Boat Crew Mesh Vest offers maximum visibility, mobility, cooling and comfort and is strength tested to 50 mph. 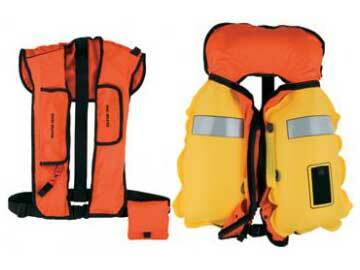 MV1254 22 is no longer available, limited sizes in stock are available. 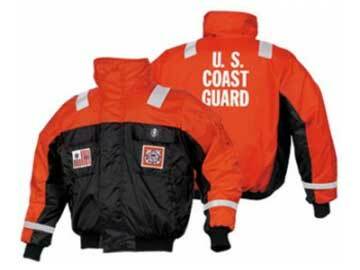 Call 763-263-9835 to check stock. 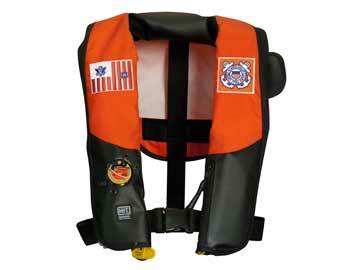 The MV1254 22 Specification Sheet is a pdf file. If you are unable to open it you will need to download the latest FREE version of Adobe Acrobat Reader.